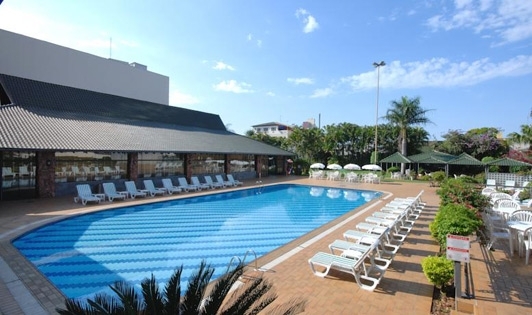 Located in centre of Foz do Iguazu, The Golden Tulip is with easy access to many tourist spots such as the Iguazu Falls, Itaipu Binational and Paraguay. It has 18 floors very well structured to provide comfort and tranquility during the stay of its guests when in events or leisure activities. 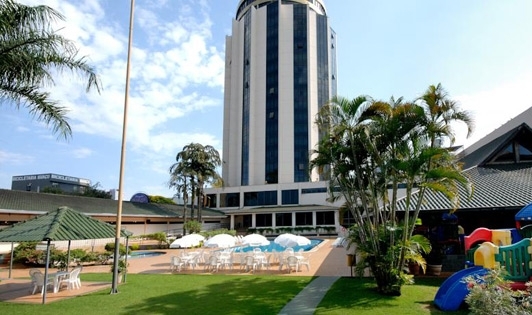 In addition to being a great hotel, it also stands out for being the hub of events in the city. -Children under the age of 7 accompanied by adults, is free of charge.